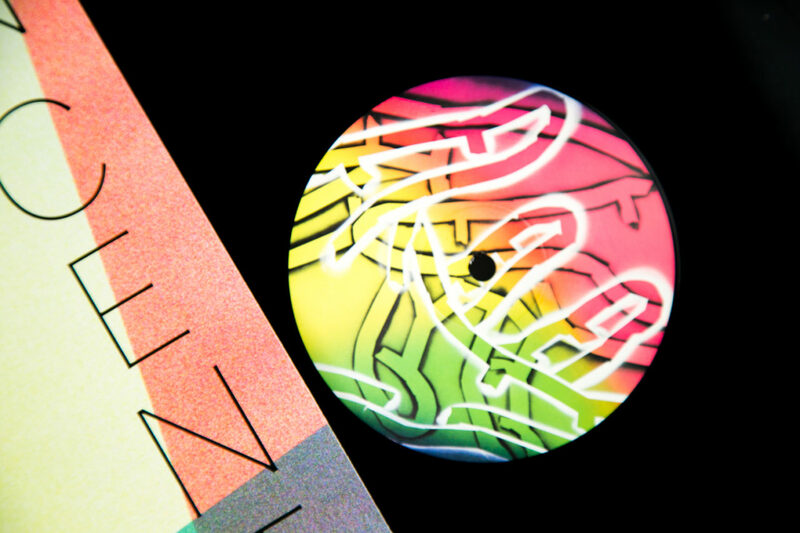 Gappa G & HyperHypa 12″ reissue, in a collaborative release with Kool London and The Vinyl Factory. White Cube Bermondsey is hosting a late night opening and bookshop event on Thursday 6th December featuring a DJ set from artist Eddie Peake. 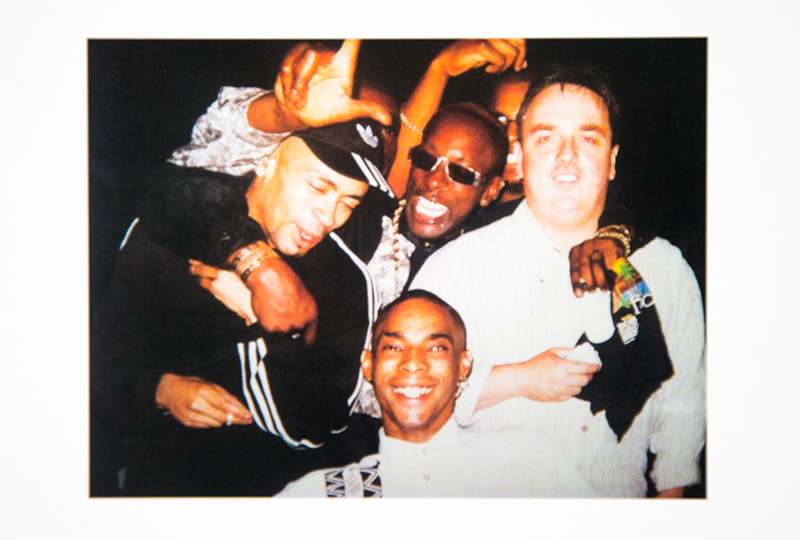 Peake will be playing records from 6.30-8.30pm, to celebrate the release of Gappa G & HyperHypa ’90s jungle classic ‘Information Centre’ on VF sub-label Hymn. 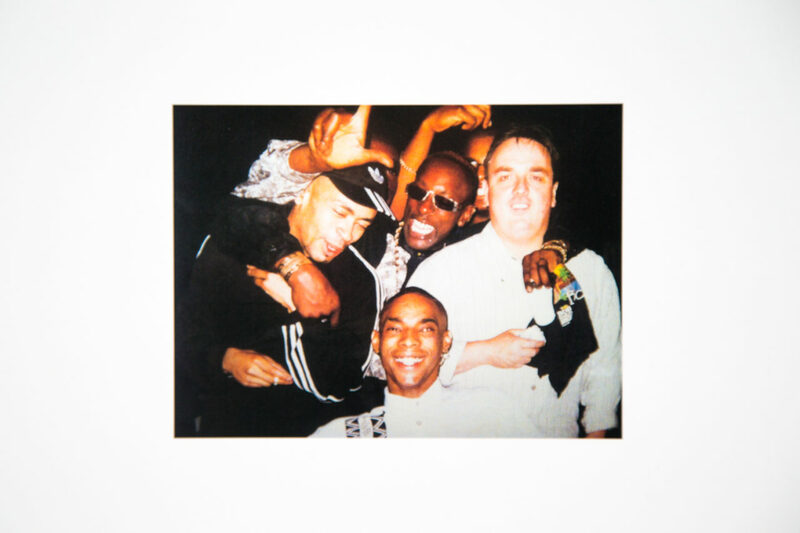 The 12″ features the title track – ‘Information Centre’ – on the A-side, backed with Eastman and Susie G from pirate radio station Kool London (aka Kool FM) in conversation about legendary stories on the flip. London gallery White Cube’s event will also feature a late opening of Darren Almond and Christine Ay Tjoe’s exhibitions. 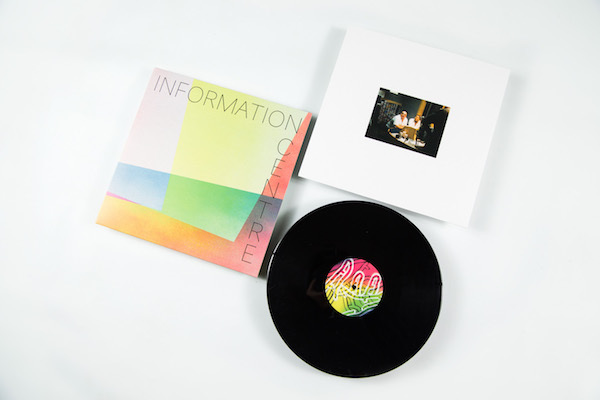 ‘Information Centre’ follows Eddie Peake’s White Cube exhibition Concrete Pitch, which saw Kool London broadcasting live and direct from the gallery for the duration of the show. 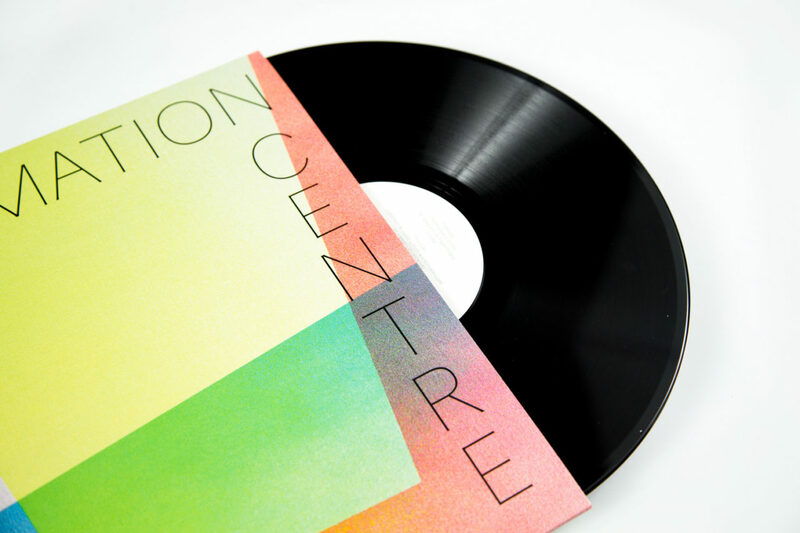 Order a copy of ‘Information Centre’ here, and head to White Cube Bermondsey’s site for more on the launch party.